One of our favorite subdivisions located outside of Bloomington-Normal is often one of the first that comes to mind when talking about the beautiful city of Danvers. 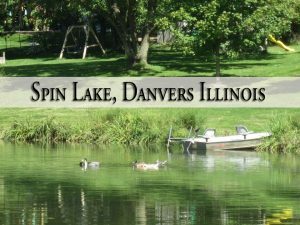 The Spin Lake Subdivision is found just 5 miles west of Danvers, between Danvers and Mackinaw, Illinois. 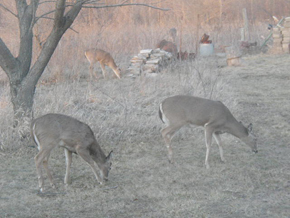 There is an active homeowners association – the Spin Lake Property Owners Association. Spin lakes feed to schools in the Olympia School District. These schools include: Olympia North Elementary located in Danvers, Olympia Middle School and Olympia High School both located in Stanford. The subdivision gets its name because of the proximity to Spin Lake. The lake lies within the neighborhood and is 30 acres with a shoreline of nearly two miles. One of the added bonuses of living here is that all members have access to the lake! Neighbors are often swimming, boating and fishing at the lake; however, gasoline motors and hunting are prohibited. Residents can trust the homeowners association is doing everything they can to protect the environment. Spin Lake Subdivision is home to over 200 lots between ½ to 2 acres in size. Whether you’re looking for a weekend getaway or looking for a place to build your forever home, we can find the perfect spot for you or your family! The lake has an association with set by-laws, declaration of restrictions, and building regulations. Picture yourself driving home after a long day’s work through the rolling country roads and pulling into your driveway tucked away, a wooded paradise. We know that many people desire this sense of peace and tranquility, don’t you? Let’s set up a meeting right away to see what options we have that would be perfect for you! 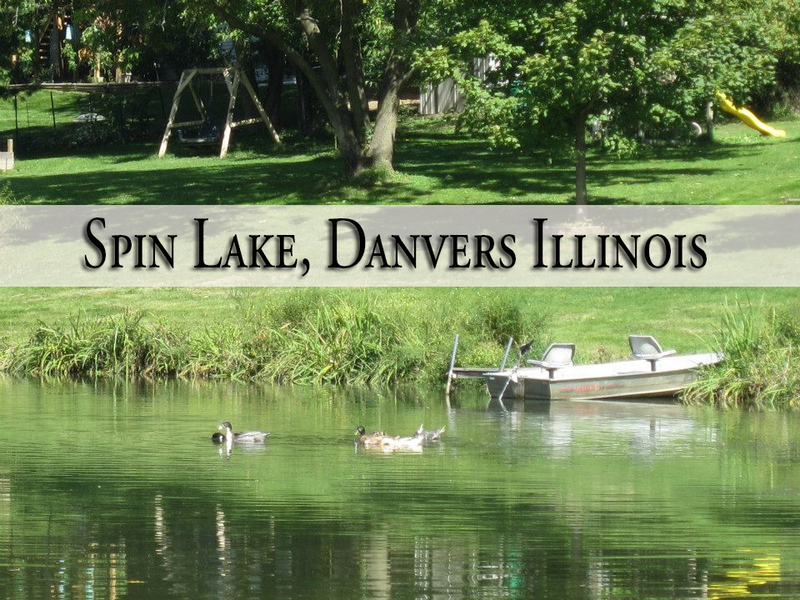 Call us at 309-319-6030 to talk about how we can get you into your perfect home on Spin Lake in Danvers, Illinois!